I finally did it. 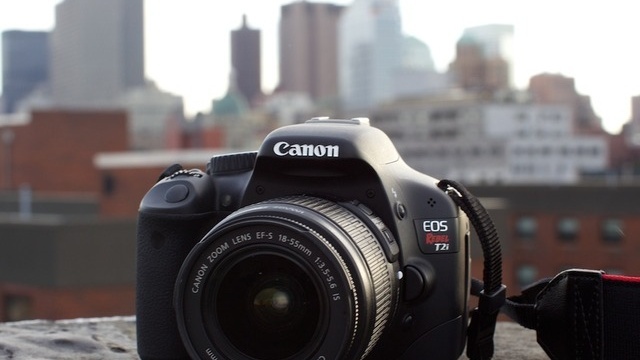 After a year (literally, a whole year) of waiting, I finally have the Canon T2i. My first DSLR. I'm so incredibly jacked about this camera. It seems everyone is an aspiring photographer these days. I say, more power to them! Photography can be a brilliant avenue of expression. I've been aching to use more than my mother's point and shoot for months. Also, I'm going to travel all across China in the coming months. What better way to capture the memories? As my art professor would say, this is a world dominated by images! Pictures have incredible power. Much more than we realize (just do a little research on media or propaganda). I can't wait to dive into the digital single lens reflector world. i was just doing your research on which dlsr to get too! how did you come to you your decision ? Thank you! Well, let's see...I have a friend from my university (now a graduated photography major) who recommended the T2i for a first DSLR. He said definitely go with Canon. 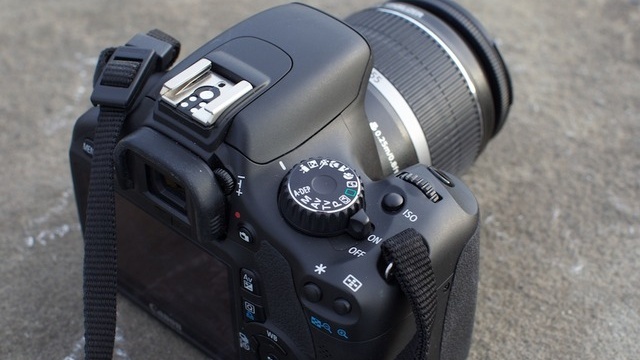 The T3i is really no different than the T2i, except the flippable screen and the higher price. 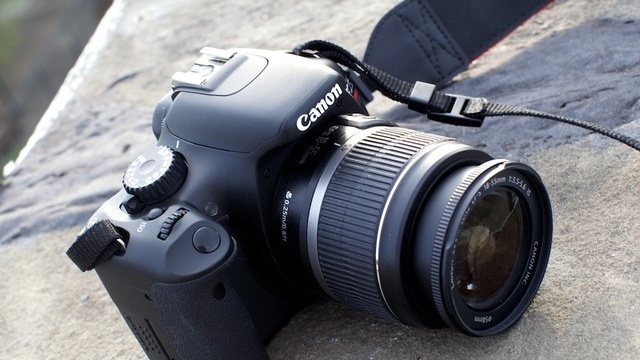 It wasn't a hard decision for me really, the T2i has a lot to offer without being incredibly overwhelming to operate. However, I just got it today, so I'll keep you posted on that. Oh, and I didn't pay full price! There's a sale going on right now (I'm not sure for how long, maybe forever) of $100 off. Please check out my blog/follow if you have the time! I'm your newest follower. :) I love your pictures! You took those with the T2i? They are fantastic! I'm definitely going to have to explore my camera's capabilities. :) By the way, your blog is delightful. yes, I did! My pictures had always been kind of blah until this year. ESPECIALLY this summer. I've improved so much just by spending time reading and really getting to know my camera better. & thank you!